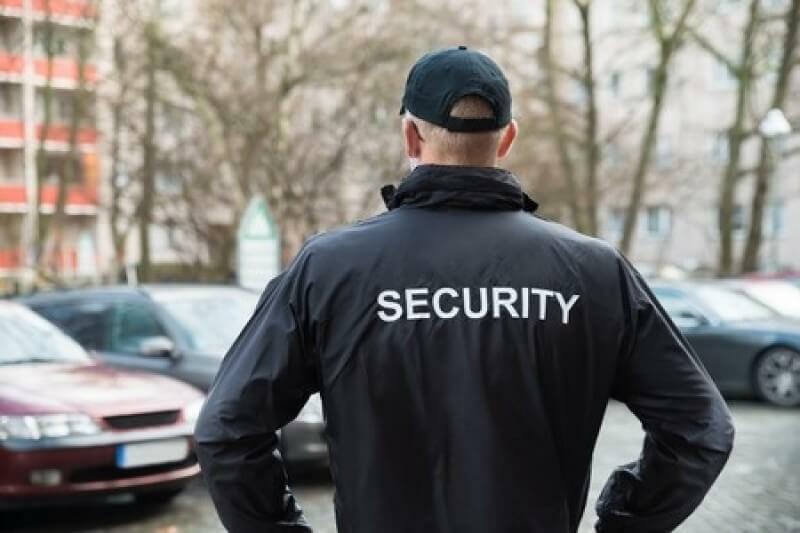 The Security Canada Central Conference and Exposition takes place this week, October 19th and 20th at the Toronto Congress Centre, will you be there? Leading providers of technology, products and services for Canada’s security industry will be, along with security professionals from both government and the private sector. This is your opportunity to expand your base of contacts and learn about the latest trends and issues facing those in the security industry. Networking opportunities – meet with other security professionals as well as representatives from top suppliers to build positive relationships that can be mutually beneficial. Attend Manufacturers’ Training Sessions – to learn about new and innovative tools and how to make best use of them. Take in the Education Flash Sessions – including topics like ‘Video Surveillance and the Law’ and ‘The Future of the Security Industry’. The Exhibitors – from across the globe are here, demonstrating the latest tools and technologies for security professionals of all stripes. Find what you need – to keep your workers safe. There are numerous new or improved tools for protecting lone workers and remote workers in forestry, fish farming, oil & gas and other resource-based industries. You don’t need to attend Security Canada Central to learn about ours. OK Alone offers a lone worker protection system that we feel is the best on the market at any price, and it won’t cost you an arm and a leg, or even airfare to Toronto! Our easy to implement safety system includes an app you can download to your Iphone, Android or Blackberry mobile device for lone worker check in, customizable live or self-monitoring and even GPS tracking for those outside of cell phone service. Keep your costs in check while benefitting from cutting edge technology with OK Alone. Our affordable lone worker protection system can safeguard your workforce for $5.00 per worker per day.